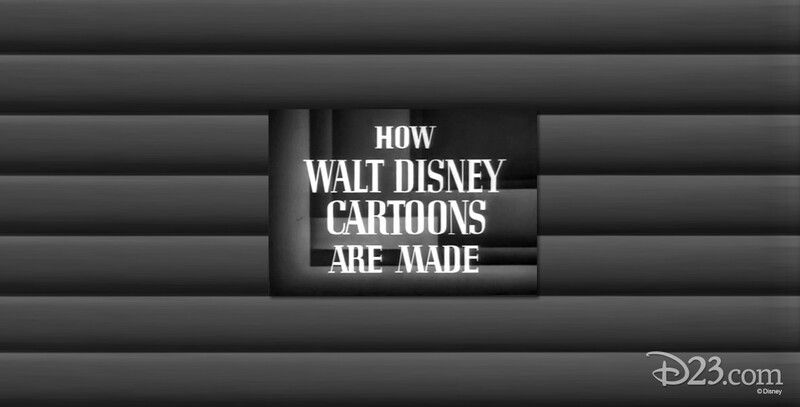 How Walt Disney Cartoons Are Made (film) Black and white promotional film released by RKO in 1938 describing the processes used in making cartoons at the Walt Disney Studio on Hyperion Avenue, in order to publicize Snow White and the Seven Dwarfs. 9 min. A revised version of the film was released around 1942 after the move from Hyperion to Burbank and substituting exterior scenes from the new Studio for ones of Hyperion.